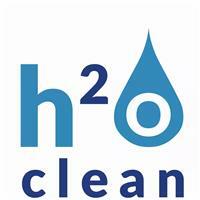 H2o Clean Drain Care Ltd - Drain/Sewer Clearance based in Stanley, Durham. We have over 12 year’s experience in the drainage industry, working for both domestic and commercial clients, industrial properties, local authorities, schools and building consultants. We have been extensively trained in all aspects of the drainage field, from a blocked toilet to a high tech underground drainage survey/CCTV investigation.